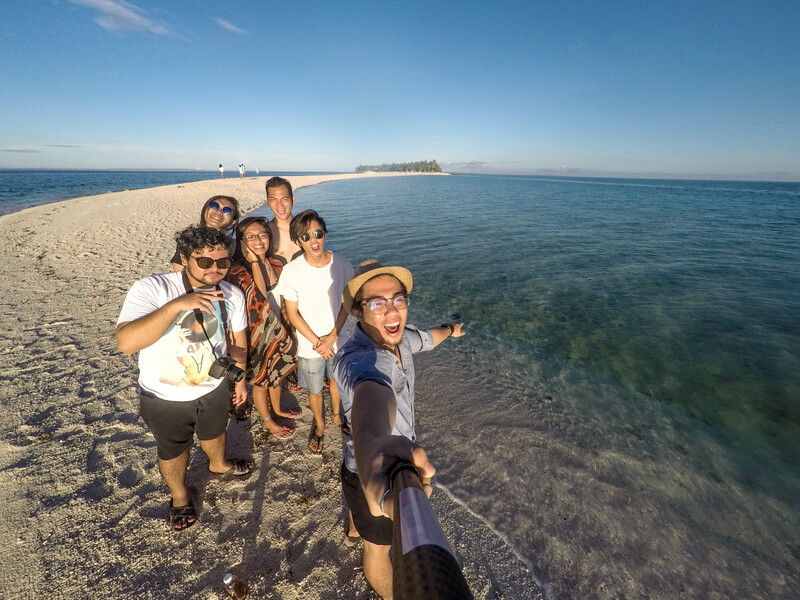 Kalanggaman Island has enchanted my heart and left my soul under its glorious sandbar. It captivated me so much that going there once wasn’t good enough. 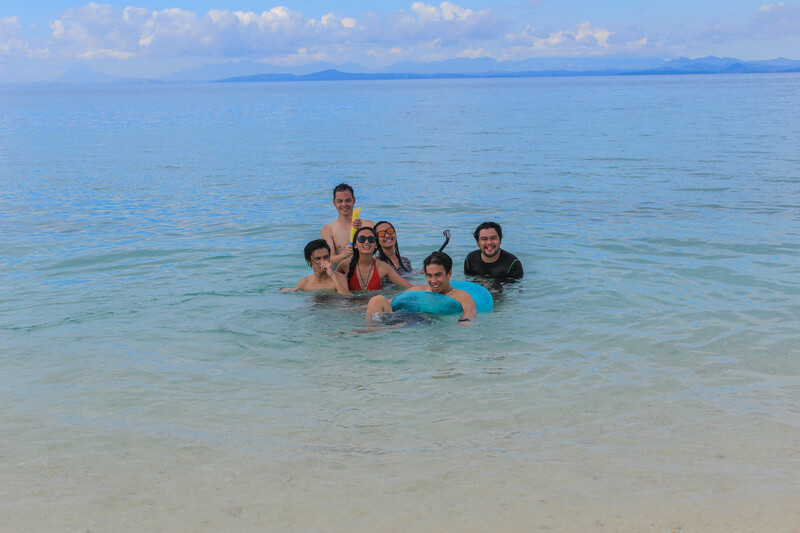 I got a chance to go back to the wonderful island, and this time, with some of my awesome friends. With my all time travel buddies. 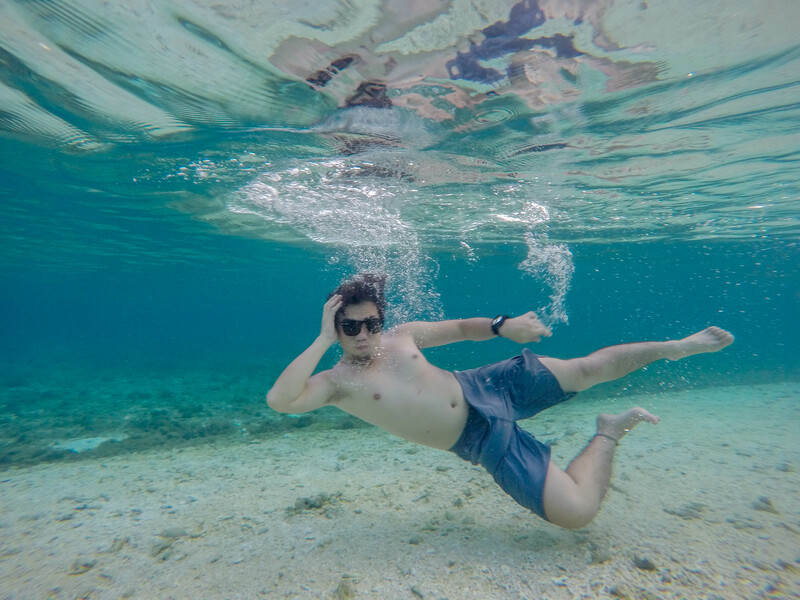 The first time I went to Kalanggaman, which was less than a month apart from the second visit to the island, I didn’t travel to mainland Leyte. Most people travel from Palompon, Leyte to get to Kalanggaman. 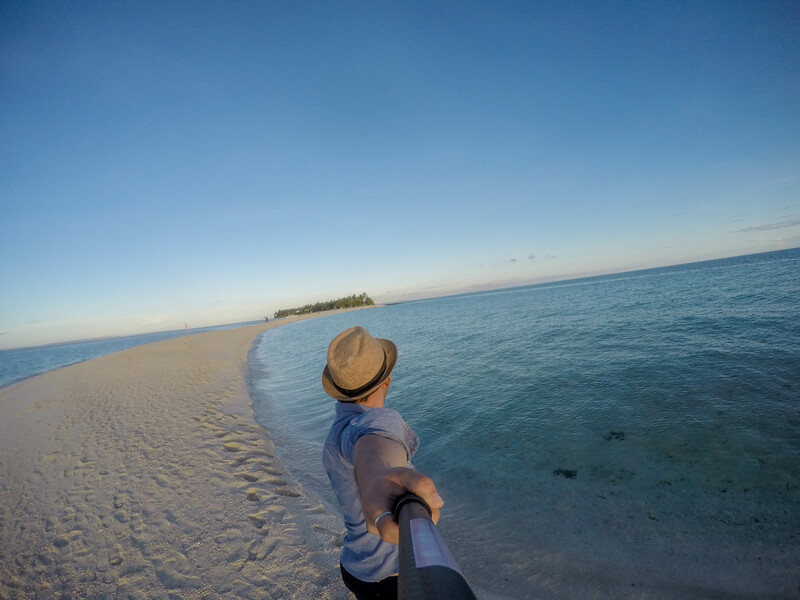 I, however, traveled from Cebu directly to Kalanggaman Island. (see blog here). I don’t recommend that route in traveling to Kalanggaman Island anymore. 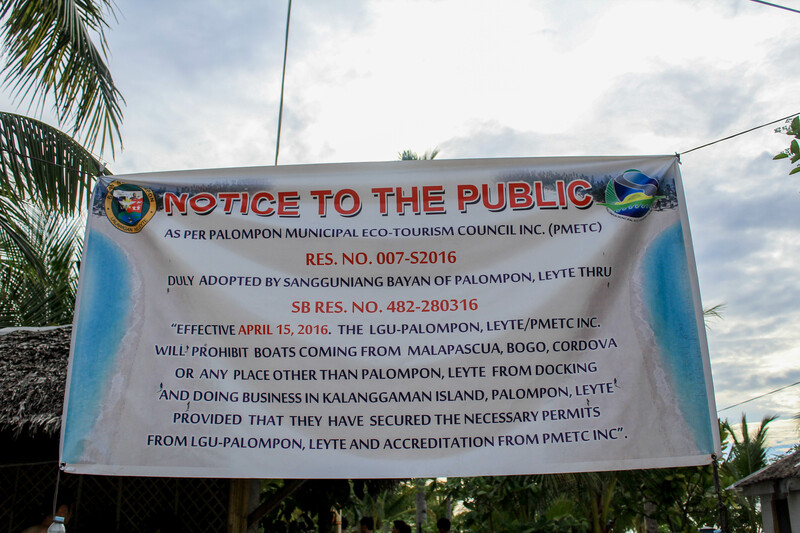 Palompon’s Local Government just made a new rule banning trips from other destinations not from Palompon, Leyte to enter Kalanggaman Island. Luckily, I had the opportunity to use that route before the new rule was made. South side part of the island. As I have written above, boats from Palompon, Leyte are the only boats that can access Kalanggaman Island. The best thing about traveling to Leyte is that it is very accessible by boat. Most of the towns in Leyte have their own port, usually ferries to and from Cebu. 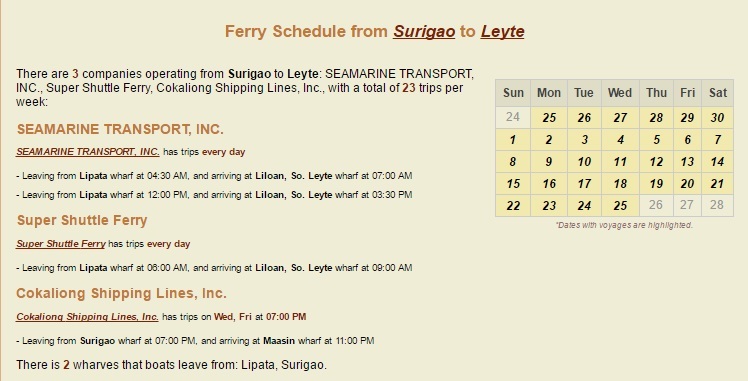 Most ports in Leyte offers trips to and from Cebu City. 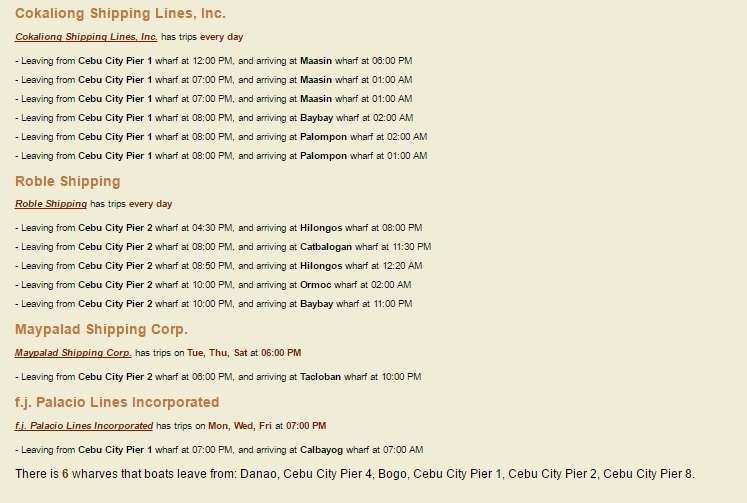 Palompon has ferries that takes you to and from Cebu directly. 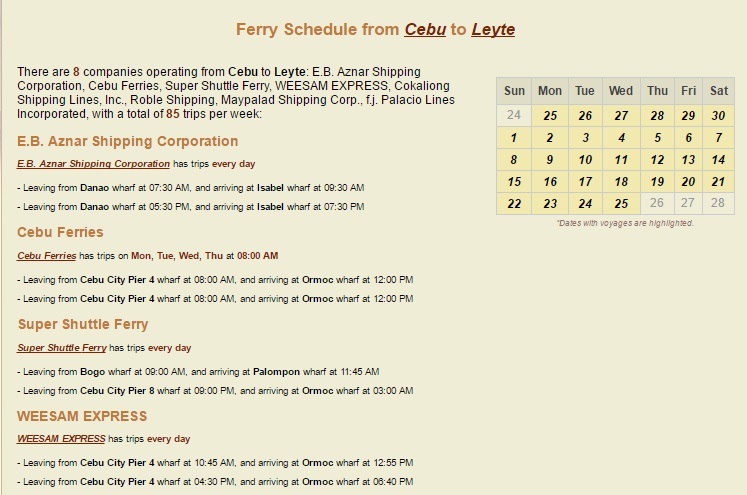 Other towns from Leyte also offers alternatives routes to Leyte from Cebu (incase trips to Palompon is full or does not fit your schedule). 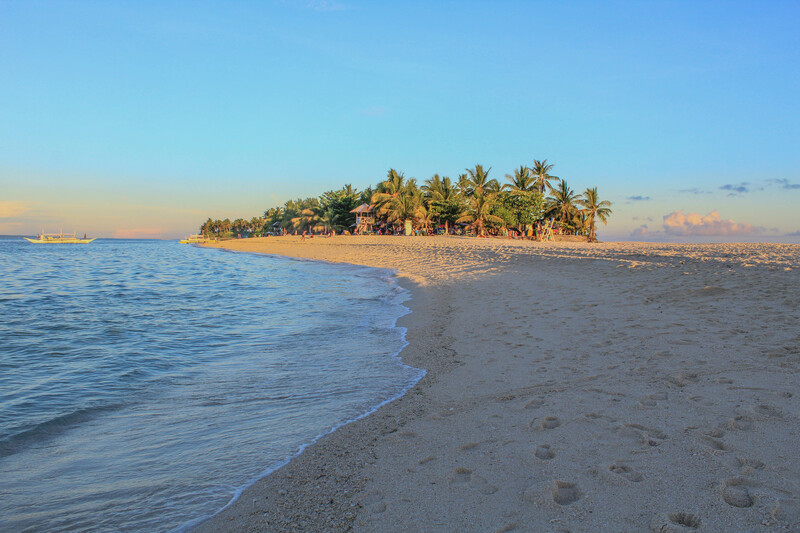 Towns like Isabel and Ormoc city, which are two towns closest to Palompon, offers different trips. The nearest International Airport from Leyte is the Mactan-Cebu International Airport. Ideal route if you’re landing from another country. The most common international flights however lands in Ninoy Aquino International Airport (NAIA), in Metro Manila. There is only one domestic airport that accommodates commercial flights in Leyte, the Daniel Z. Romualdez Airport in Tacloban City which is 2-hours away from Palompon by van. This is the closest airport in Palompon if you are traveling by plane. If you’re already in Leyte, there are buses and vans that can take you to Palompon, Leyte. Prices vary depending on where you’re coming from within Leyte. Rough estimated travel time from Tacloban City is 2 hours and 35 minutes. There are vans in Tacloban new bus terminal (in Brgy. Abucay) that will take you to Palompon. From Ormoc City, there is a terminal conveniently in front of Ormoc’s Port. There are vans/bus that will take you directly to Palompon. Note: ask the driver beforehand on the route the driver would take to get to Palompon. There are two routes going to Palompon. The first route is the direct and shorter one while the other route will have to pass Isabel first before reaching Palompon and is longer compared to the other route. There are no buses/vans that will directly go to Palompon from Southern Leyte (i.e Maasin City). The best route is to take a bus/van bound for Ormoc and from Ormoc city, take another bus/van bound for Palompon. Pump boats bound for Kalanggaman Island are conveniently just behind the Ecotourism office in Palompon. 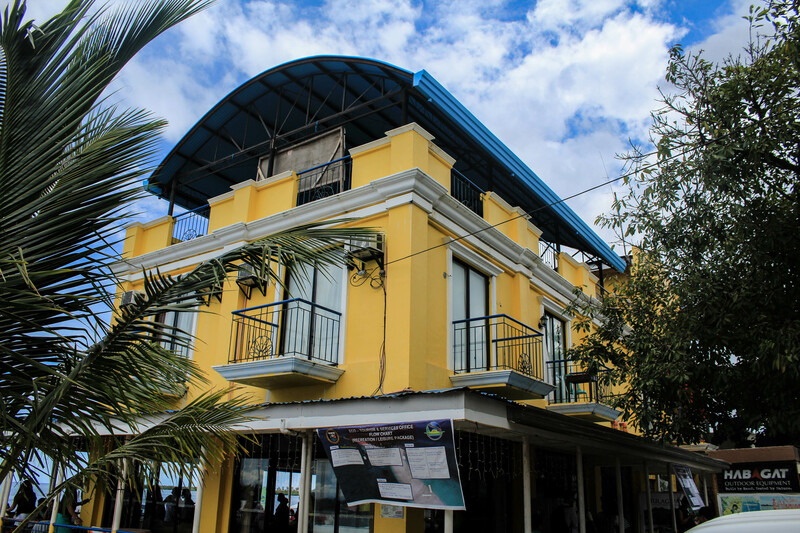 The Ecotourism office is just in front of the Freedom Park and is beside Palompon’s public market. Before you can take a boat to Kalanggaman, you first have to register inside the Eco-tours office and pay the entrance fee to Kalanggaman. The entrance fee differs from the type of tourist that are going in the island. International tourist pays the highest and elementary pupils pays the least. Overnight users also pays higher compared to day-users. Note: Book a trip beforehand. Since its summer, there are a lot of tourist going to the island. The Eco-tours limits the number of people going in on the island. Call ahead of time to confirm on the dates you are planning on. There are no resorts on the island. 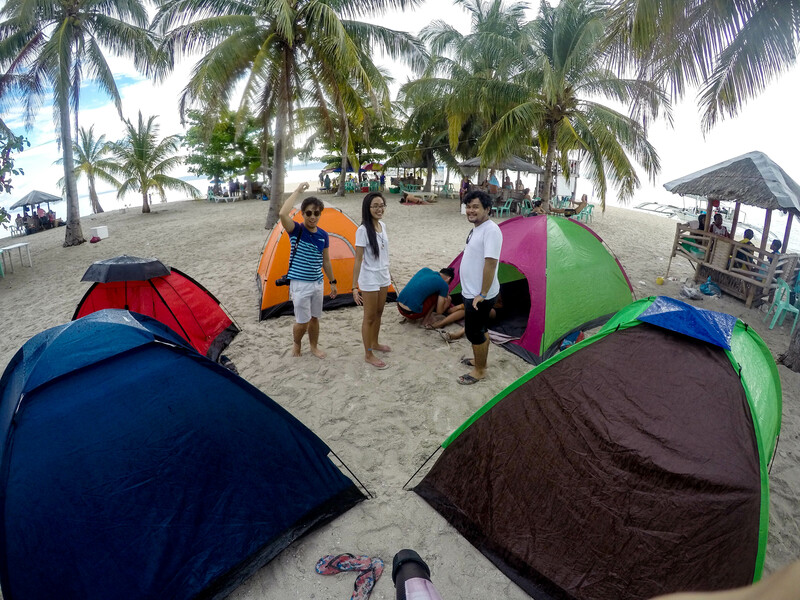 Other than small cottages scattered on the island (which are usually already occupied), tents are the best option if you’re thinking of staying the night on the island. Our inner boy scout was tested while trying to put up our tents. Glad we did successfully put it up. 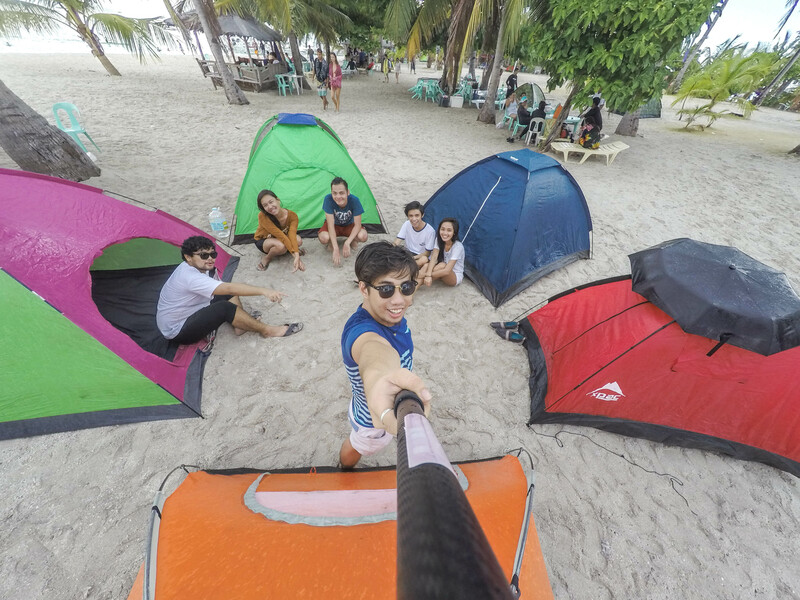 There are tents for rent priced around Php 400.00 (good for four) but are limited. It is best to bring you own. Notice the red tent with the umbrella? That’s my tent. (wohoooo) Too bad I lost the square thing on top so I improvised. There is only one store available on the island and they only sell limited items like soft drinks, alcoholic drinks, junk foods, condiments and bottled water. It is best to bring your own food. There is a grilling station on the island where you can grill your food (don’t know if it is for free though). You’ve got the island for the whole day. Bring a guitar, water guns or inflatables to add a little spice to your trip. Glad we brought our water guns and pool floats with us. 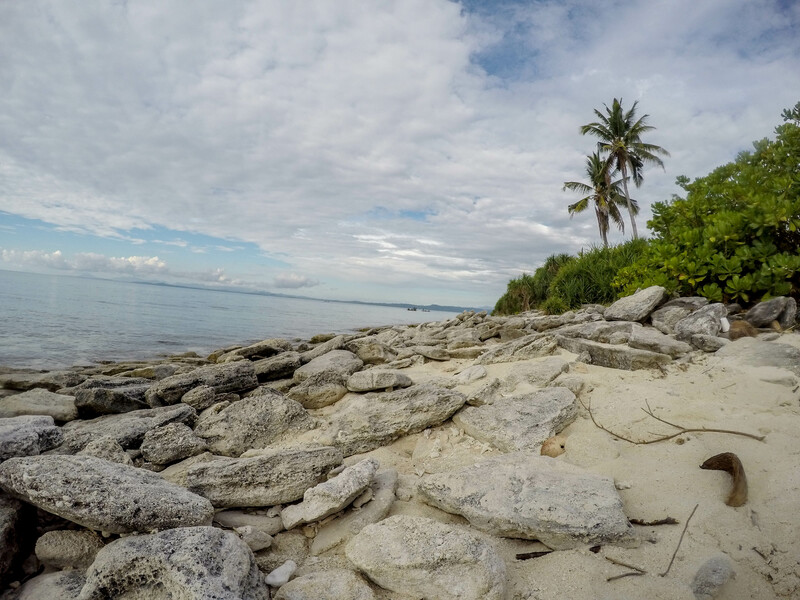 Kalanggaman Island doesn’t have a direct source of electricity. They have solar panels, enough to light lampposts at night. It would be wise to charge all your gadgets like cameras, cellphone and flashlights ahead of time. Bring extra batteries and power banks if you think it’s needed. Prices on the store on the island isn’t cheap. For example, a 1.5 liter bottle of coke that is usually priced around Php 45.00 are priced at Php 100.00 on the island. I highly advised you to buy things before going to the island. There are water pumps found on the island. The downside though is that it pumps salt water rather than fresh water. For Php 20.00, you could buy 5 gallons of portable fresh water from the Eco-tours office. It is however only limited so you should use it thriftily. You can also take a bath in the Eco-tours office when you get back from the island. Mobile phone signals are decent enough. There are tourist police assigned on the island. Most awesome day at the beach. The goofball inside me finally resurfaced. The tip of the sand bar at sunrise. The budget for this trip depends how far you are from the island. The farther, the more it is expensive because of the trips you’d have to take. Plane tickets don’t have a reliable price.